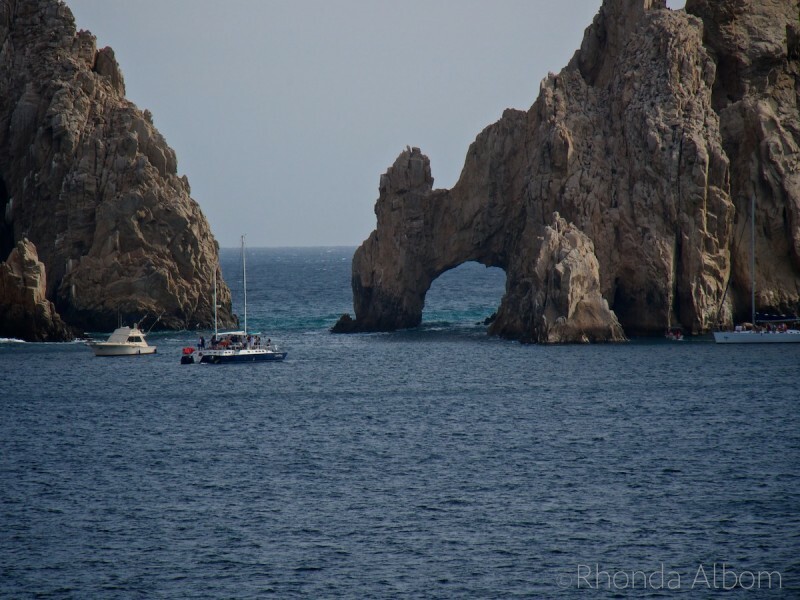 The highlight of Cabo San Lucas is El Arco (the Arch) and the nearby Lover’s Beach. As we could see both of these from the Island Princess Cruise Ship, and we have both been to Cabo San Lucas in the past, we opted to skip an excursion, or any type of tour and just go ashore. El Arco (the Arch) – carved by the ocean currents this majestic rock formation is probably the most recognized landmark in Cabo San Lucas, Mexico. It’s a tender port, meaning the ship dropped anchor and we were taken on tenders (small power boats) for the 10-minute trip to shore. The Princess Cruise staff handled the tender process very smoothly. From there we simply walked around, enjoyed coffee, lunch and the local ambience of Cabo San Lucas. 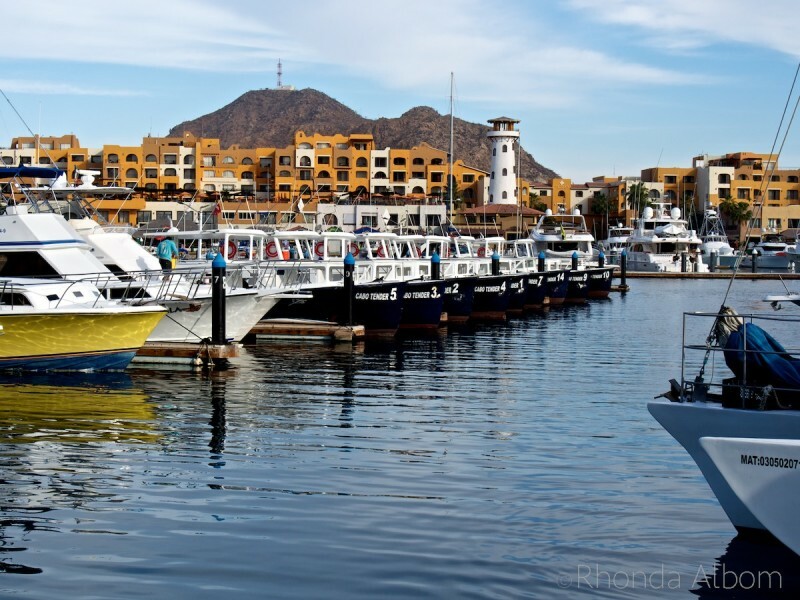 The Cabo San Lucas marina. 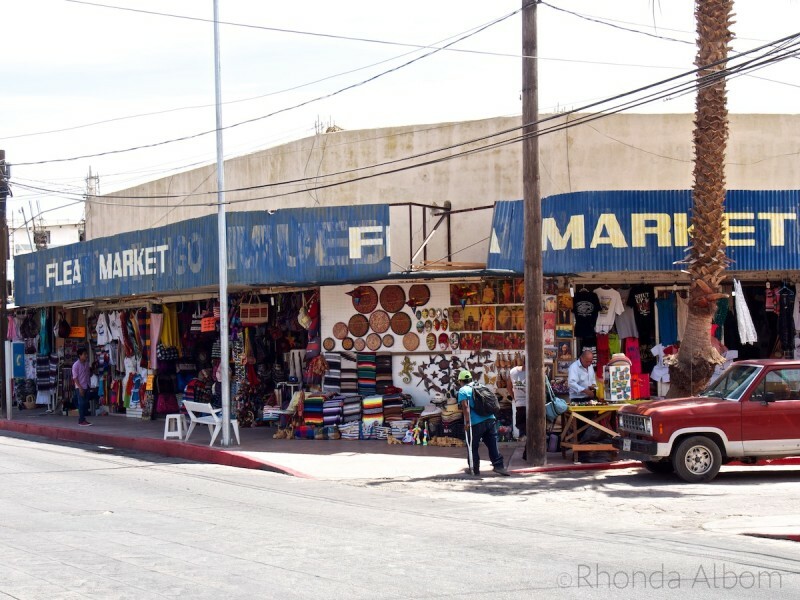 Cabo San Lucas flea market. Death seems to be a common theme amongst the street art. I was fascinated by these masks in a store called Zen Mar. They are made by the Zapotec Indians in the valley of Oaxaca, Mexico with armadillo shell, goat horns and porcupine skins. 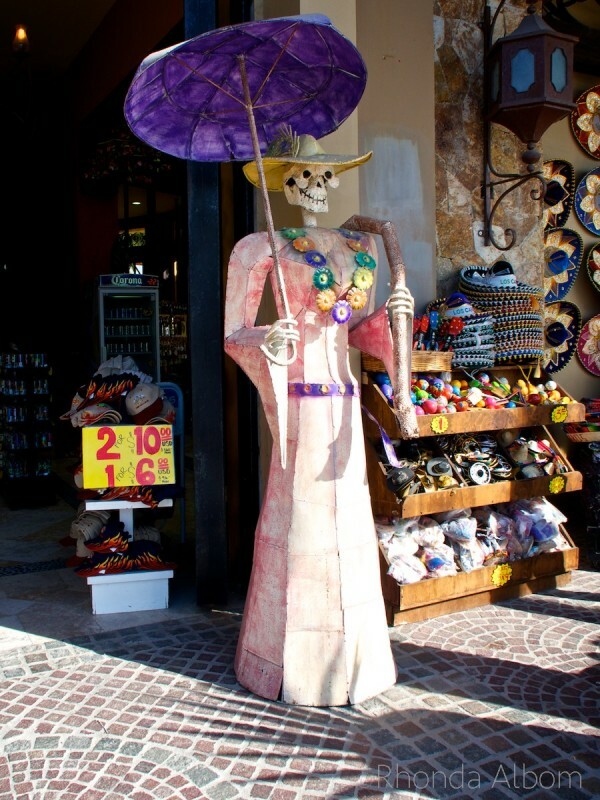 They were used in ancient Mexico at ritual ceremonies to take away the bad spirits from the people. I was sure New Zealand would never let us bring one home, so this photos is my souvenir. 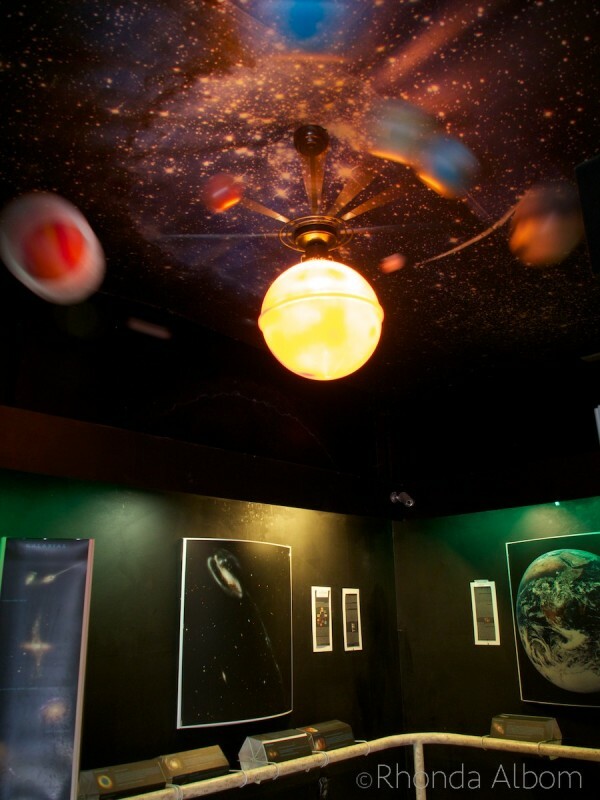 The solar system at the Cabo San Lucas Museum was made from an old ceiling fan. 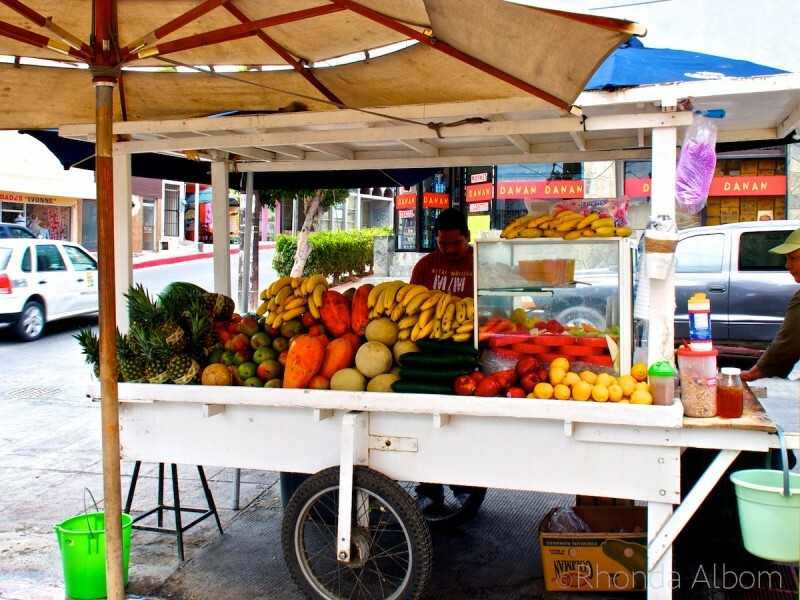 We enjoyed a huge cup of fresh fruit from this street cart. Cleaning their catch, these fisherman attracted some wonderful wildlife including the pelicans and a sealion. A reminder that this is a tourist destination. Water taxis will take you from the marina to either the arch or to a beach for $10. Most of the water in Cabo is safe to drink. Average year-round temperature is 26C (78F) increasing in the summer up to 38C (100F). 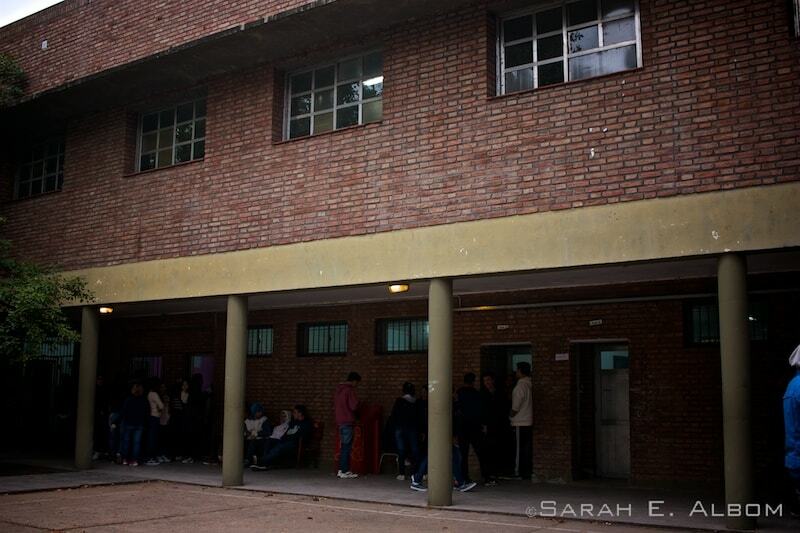 The official language is Spanish, although many people speak English. The currency is the Mexican Peso. While many places will accept US Dollars, the change will be given in pesos. When I lived in San Francisco, many years ago, Cabo was my favourite getaway destination. It has an active nightlife that we didn’t get to enjoy by cruising. 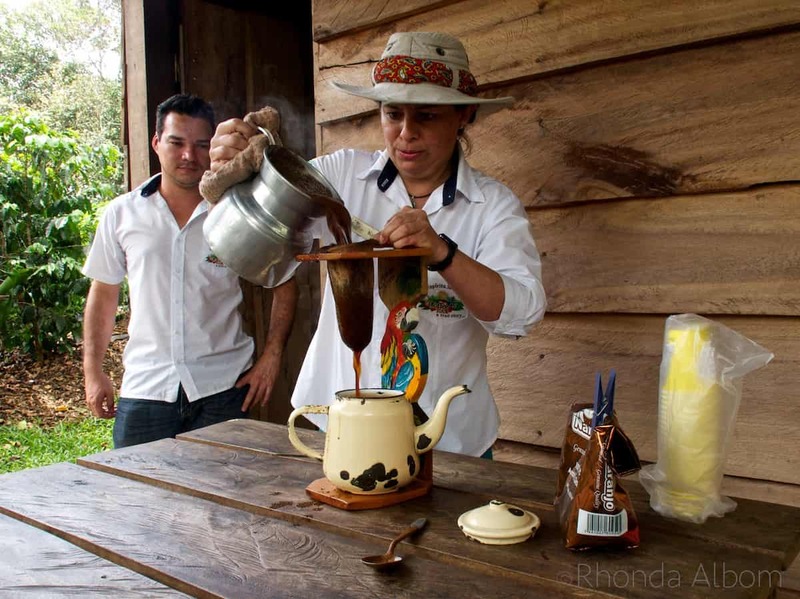 We did, however, get to visit a variety of other spots like our prior port of Puntarenas Costa Rica. From here we stopped in Los Angeles where many of the passengers disembarked. We stayed on until Vancouver. How many times have you been to Cabo San Lucas? What’s your favorite thing to do there? stunning pics. I am also planning a trip there..
It’s a fun city for a day or a week. Se llama El Arco y es un icono de la ciudad. 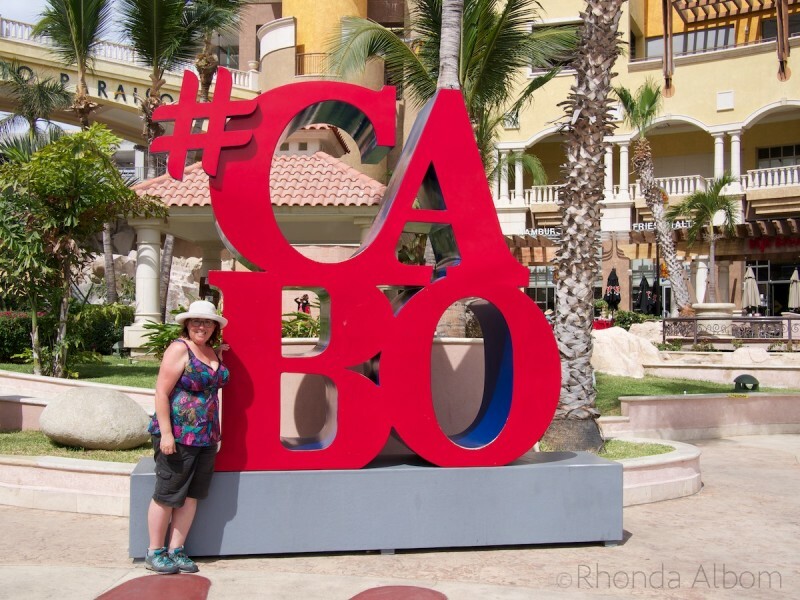 This little Aussie has never been to Cabo! But I’ve heard about it. I did go to Aruba recently which is a LOOOONG way from Australia and took 36 hours to get there, Does that count? It was when I used to live in California that Cabo was a more frequent destination. As for Aruba, we went there also, on the same cruise about 4 days before Cabo. I love Cabo San Lucas. and thanks. the flea market looks like a lot of fun for souvenir buying and window shopping. I love the skeleton. I have yet to visit a part of mexico i haven’t really liked. Cabo is definitely on my list. Cabo is quite a bit built up, these photos were slightly off the beaten track. When I used to live in San Francisco, Cabo was our favorite getaway destination. Looks like a great stop, sometimes I think it is just fun to wonder about a city and see what you happen upon. It is often the best way to discover the real vibe of a place. I completely agree, especially in a town like Cabo, where I have been before and already seen the highlights. 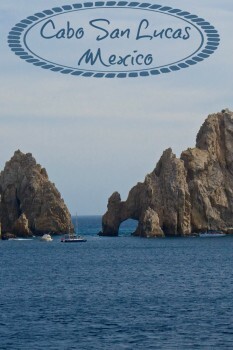 The question at the end of your post made me smile: “How many times have you been to Cabo San Lucas?” None! I live right around the corner from Mexico and still have never been to Cabo San Lucas. Somehow this destination fell through the cracks of our travel planning. The area seems beautiful, but it’s a little too dry for my taste. I prefer more the southern part of Mexico, like Cancun and Cozumel. Beautiful pictures! When I lived in San Francisco it was one of the places we went to often, for a weekend, or several day get away. I love Cancun, but it is more of a longer commitment. Cabo is easy. Wonderful, wonderful, wonderful. It’s to bad that I wasn’t able to go this cruise. Soon I will be on Carnival’s newest ship the Vista. I’m really looking forward to it. This one was 19 days from Ft. Lauderdale to Vancouver Canada. You, my cruising friend, would have loved it. The Panama Canal was fascinating. Mexico is at the top of our travel wishlist. The problem is, David wants to hire and car and drive there, and I am really concerned about doing that. Maybe I’ll try to talk him into a cruise first. I know what you mean about NZ not letting you bring your souvenirs home. We have the same strict quarantine in Australia – like NZ for good reasons. Cabo San Lucas is on the end of the Baja peninsula, so if you were doing a driving trip to Mexico, you might not get here. As for bio-security, yes you would know the same restrictions. I haven’t visited Cabo but it looks lovely. 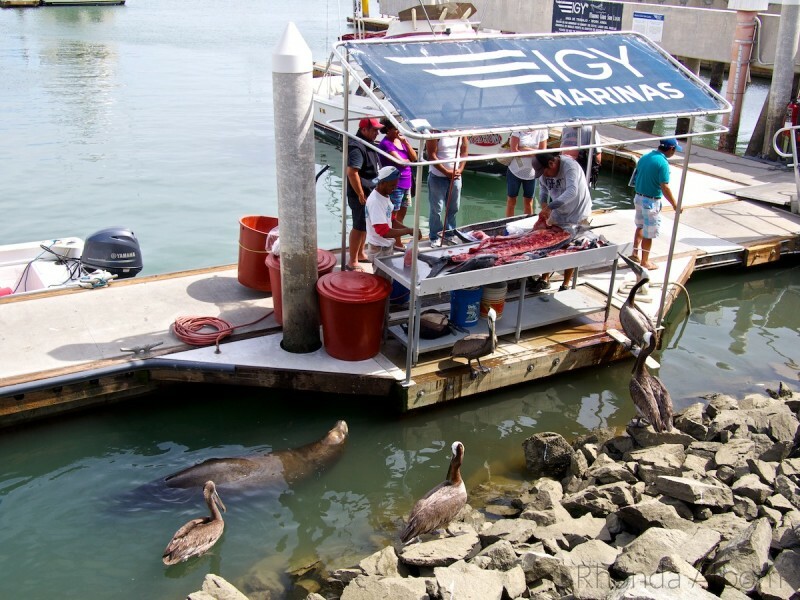 Can’t believe how cheeky and close that sea lion was – I guess food is a big drawcard! Where else is he guaranteed a meal? Love the fruit barrow shot – looks great! So pretty! The little place reminds me of cities in Egypt – only without the death masks and the mountains. And we have dolphins but no sea lions. I love the pic of the pelicans and sea lion waiting for handouts like dogs begging for table scraps! So cute! Thanks for the great pics! Interesting, now I really want to get to Egypt. I’ve never been here before. Been in many places in Mexico but not here. I hear it’s quite a lovely vacation spot. It is lovely, and a quite modern in some ways. Lots of hungry critters waiting for leftover fish. Is it because of the animal products used that you wouldn’t be able to take one of those masks into New Zealand? They waited so patiently too. 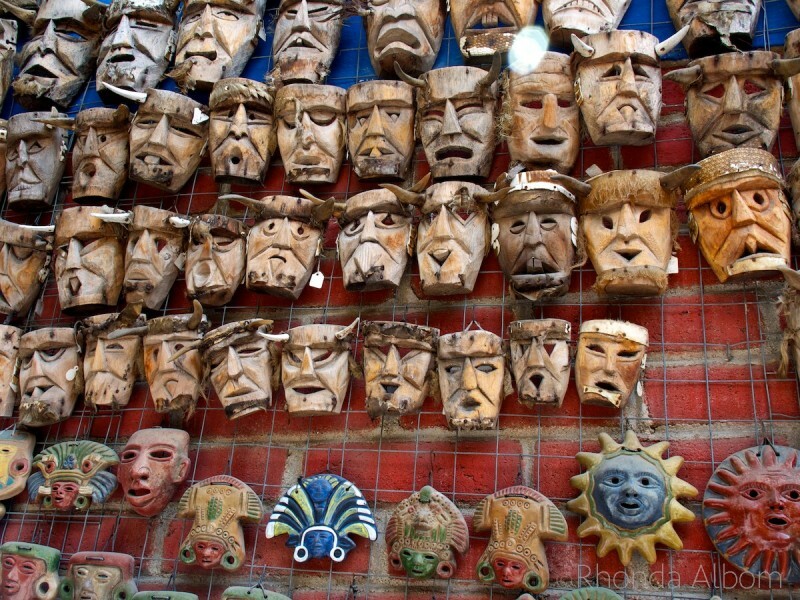 As for the masks, it was the untreated wood as well as the animal products. New Zealand has some of the strictest bio security in the world.